Students across Hackney have found out their exam grades today. This is the first year a new numerical grading system has been used. 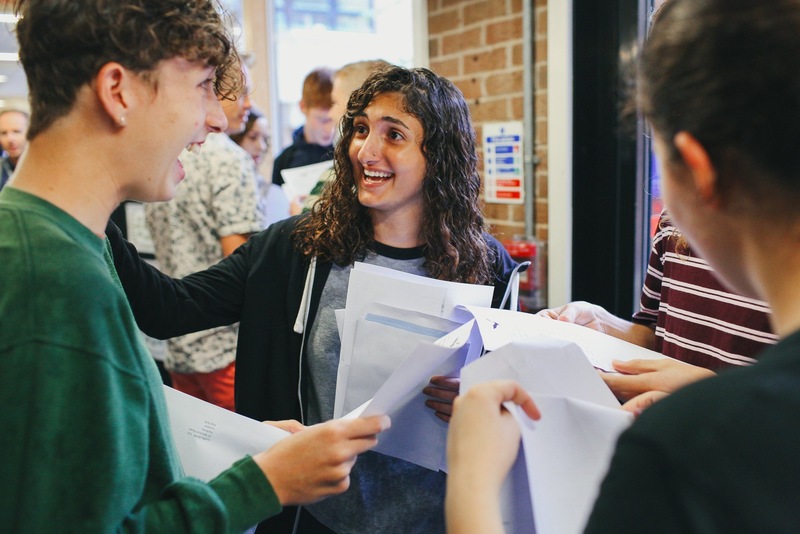 Traditional A*-G grades have been scrapped and replaced with a 9-1 system, with 9 the highest grade. 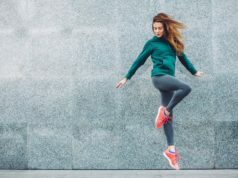 Last year, one in five GCSE entries scored at least an A , or a 7 under the new system, while two thirds scored the equivalent of a C.
Achieving the grades they need, allow students to move on to A Level or BTEC courses at sixth form or college, join an apprenticeship or traineeship scheme, or take part in NVQs. Only 732 pupils in the country to get a clean sweep of 9s. 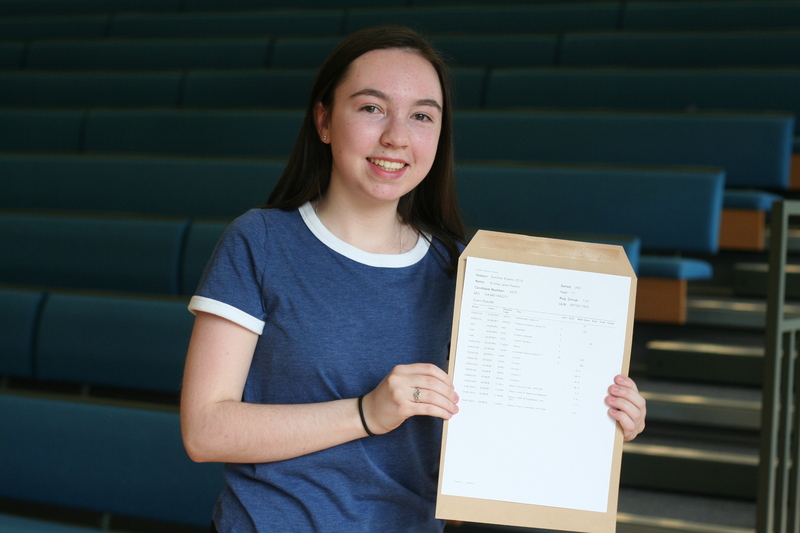 Our Lady’s High School schoolgirl Faith Babatunde got three 9s, three 8s, two 7s and an A in Mandarin in her GCSEs despite missing about one fifth of her Year 11 education due to medical condition. Faith is now planning on doing chemistry, biology, physics and psychology A-levels and wants to work in medicine. 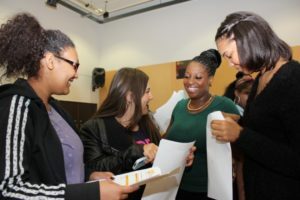 Marie-Eunice Kouassi came to England from the Ivory Coast in Year 5, and learnt the entire English language in a year. Marie now has three 9s, three 8s, two 7s and an A in Mandarin. Emma Owens, contracted chicken pox three days before the exam and had to sit in a separate room as she was contagious. She has two 9s, four 8s, two 7s and a 6. She is staying on at Our Lady’s mixed sixth form. 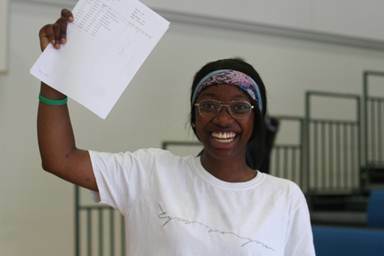 Joy Adeogun who hopes to going to Cambridge to study has two A*s, an A, three 9s, three 8s and a 7. Joy is currently helping out at Hackney Empire. 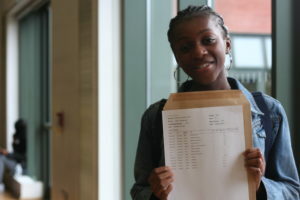 Beauty Odeyemi was pleased with her results, particularly the A in Mandarin. She is going on to study computing, geography and business. 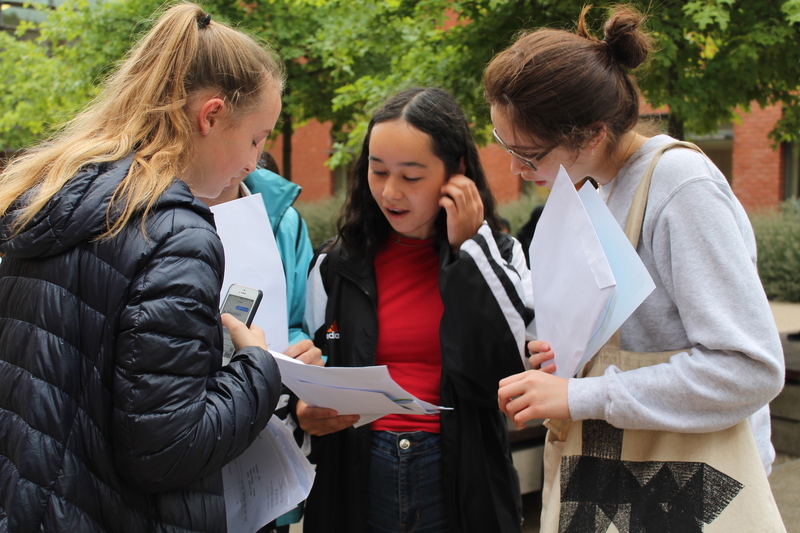 There were screams of excitement as Year 11 collected their GCSE results at The Urswick School, Paragon Road today. 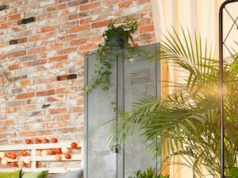 64% of students achieved 5 or more grades 9 – 4. Amongst the highest performing students were Anh Vu, 16, who achieved 9s in Combined Science, Maths and History. Grade 9s are awarded to students in the top 3% of the country. 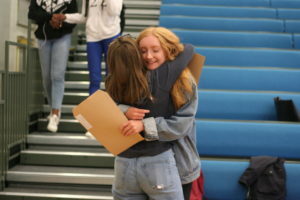 Anh who was surprised by her outstanding grades said, “I am so happy with my results, thank you so much to all my teachers.” Anh plans to take A Levels in History and English and is still deciding which other subjects to study. Richard Brown criticised the government’s decision to allow students at independent schools to take iGCSE, a qualification that is not open to state school children. He said: “I have no difficulty with the exam system becoming more demanding as long as we remember that comparisons with past results are pretty much invalid. 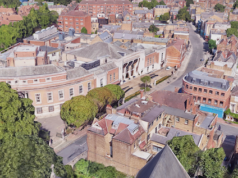 However, it seems to me entirely wrong that 16 year olds who go to Independent schools are often being allowed to avoid the new, more difficult, exams, by taking something called the iGCSE, a qualification that is not open to state school children. It is for the Government to explain why they have allowed this inequality and unfairness to take place. 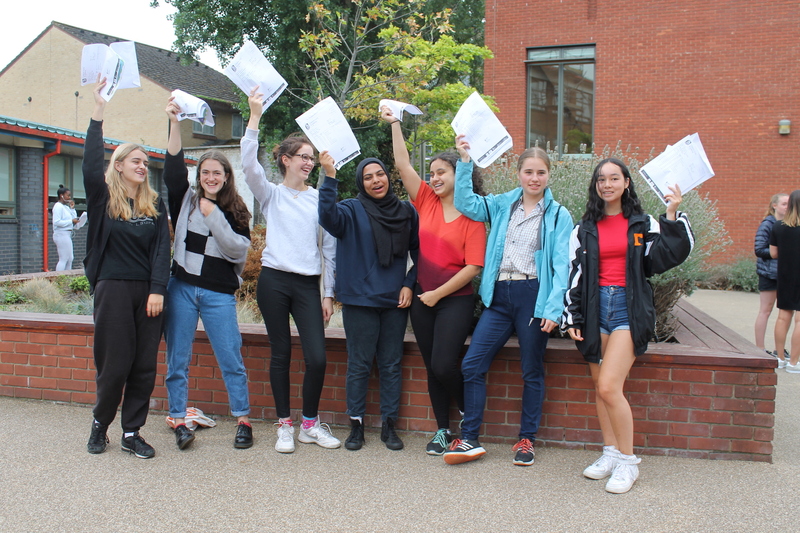 Clapton Girls’ Academy are celebrating amazing GCSE results. 78% of students achieved grade 4 or above in English and Maths, putting CGA comfortably in the top 10% of schools nationally for progress. Students at the academy significantly outperformed their peers nationally with 90% of students achieving grade 4 or above in English Language (28% above the national average) and 80% of students achieving grade 4 or above in Maths (14% above the national average). An astonishing 35% of all grades were 9-7 or equivalent. an incredible 16 subjects achieved ‘red hot ALPS’ status, meaning they are in the top 25% nationally. Headteacher, Anna Feltham, said “I am delighted with today’s GCSE results. This year’s incredible progress is a result of the girls’ exceptional work ethic and the unfailing commitment of our amazing staff. 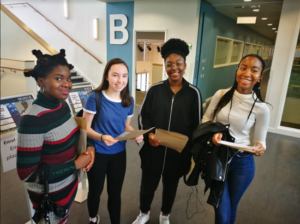 Our students and staff have shown great resilience when rising to the challenges of the new more rigorous GCSE examinations. I look forward to seeing more outstanding results from this cohort as they move into our thriving sixth form!”. 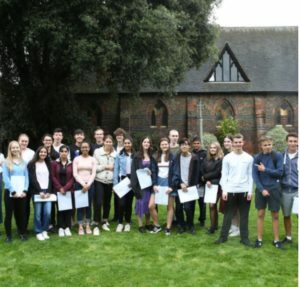 New challenging exams with pupils awarded a mixture of number and letter grades could have led to some confusion, but what is absolutely clear is that pupils at Forest School in Snaresbrook, London, have this week posted the School’s best ever set of GCSE results. 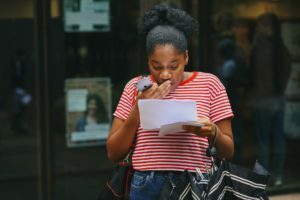 The old grades now have numerical equivalents, but what didn’t change was A* or 8 being the most common grade for both boys and girls for the seventh year in a row, and 77% of all the grades awarded being A**/A*/A or 9/8/7 (the top three grade levels). There were more than 150 pupils in the Forest Y11 cohort, each sitting a minimum of nine GCSE exams, resulting in 1500 grades awarded overall. 54% of which were at the two top two grade levels (the new exclusive 9/A** or the previously top 8/A*). As ever, there was real strength in the core subjects with 91% of pupils achieving 9/A** or 8/A* in English and 79% awarded one of the two same highest grades in Mathematics. 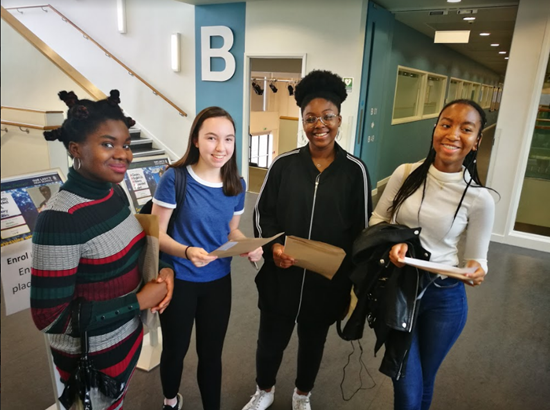 All of Forest’s Year 11 pupils were also entered for the Higher Project Qualification (HPQ) a high-level research project favoured by universities, and an impressive 96% of pupils attained A*-B grades in their HPQ with 86% achieving A*/A. Stoke Newington School, has further improved GCSE results this year. The percentage of students getting strong passes in English and Maths (grade 5) is 52%: 10% higher than last year’s national figure. The equivalent percentage for grade 4 is 8% above last year’s national figure.